Let’s face it, there are moments when you watch your waistline – and there are moments when you throw caution to the wind and go for it (in moderation, of course). 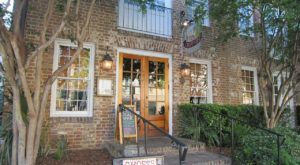 If ever there was a time to go for it, it is at this Lowcountry restaurant that may be a little off the beaten path, but is well worth the added efforts to get here. 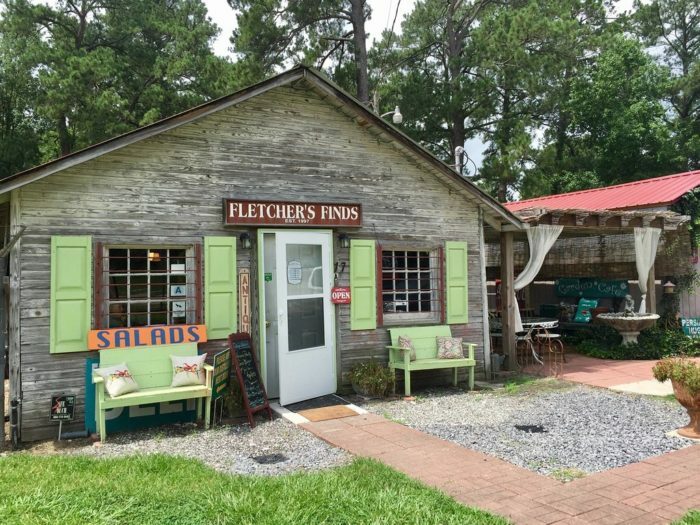 Fletcher's Finds, located in Yemassee, is a wonderful, little no-frills restaurant where you'll find all sorts of goodness - including the food! Come hungry if you're craving a sandwich. 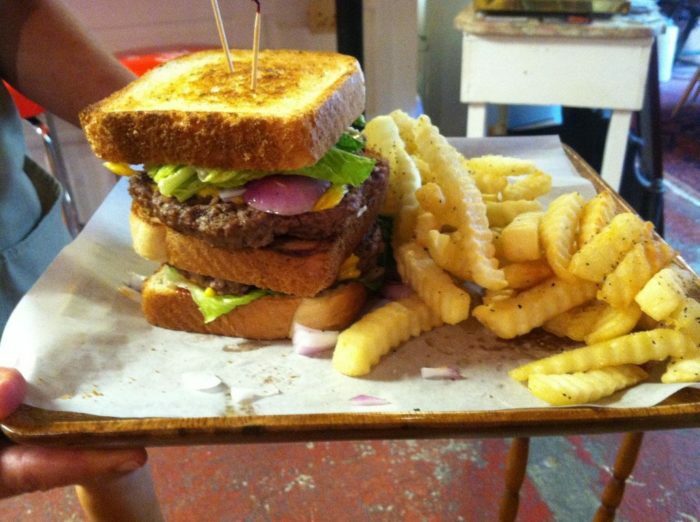 The choices here, including the double burgers, as so massive they could fall right off the plate! Yum! And they are as delicious as they look! 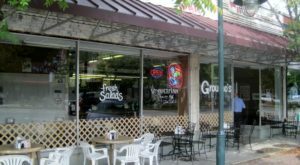 If you haven't discovered the goodness at Fletcher's Finds, then you've been missing out. Love hot dogs? Order the double.. and it looks like this. 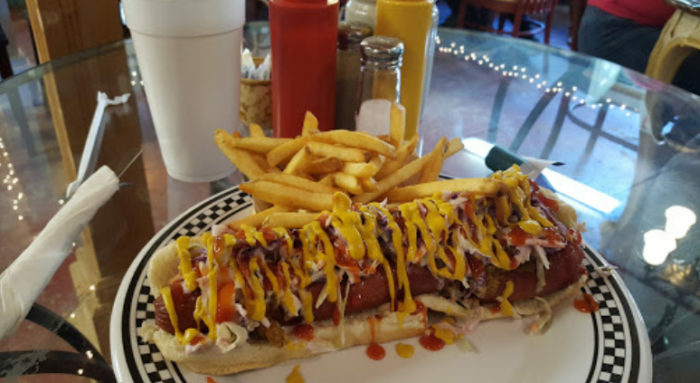 What a massive dog topped with a mountain of flavorful additions, and, yes... spilling off the edge of the plate. 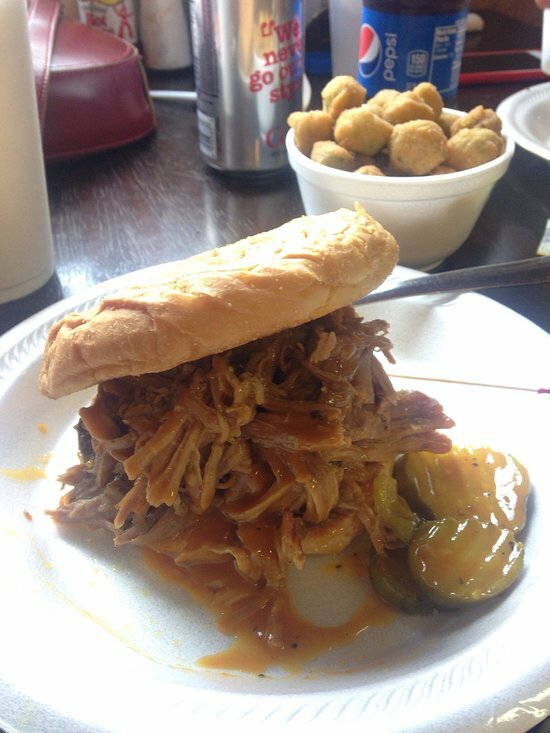 The pulled pork sandwich served with fried okra is a favorite among the locals. Imagine a mountain of tangy pulled pork smothered in your choice of sauce, and a big bowl of fried okra. Sounds perfect! 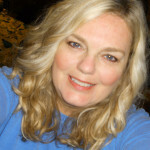 Ask a local, or read any review... you really can't go wrong with anything you order from Fletcher's Finds. When you go, be absolutely sure to order up the squash puppies. 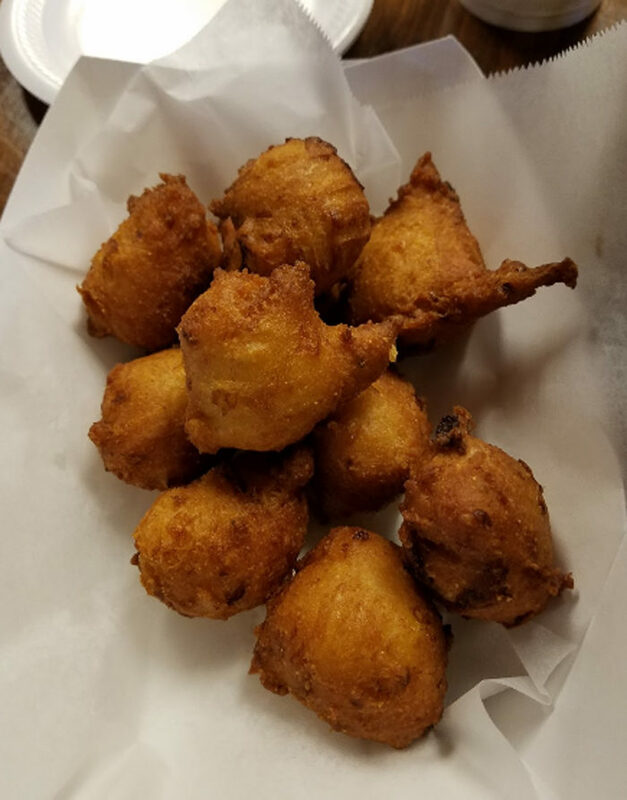 You've never had hush puppies quite like 'em. You'll thank us later. Fletchers is only open for lunch and has both inside and outside seating. 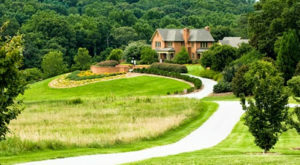 Either are ideal ways to enjoy this eclectic find out in the country. 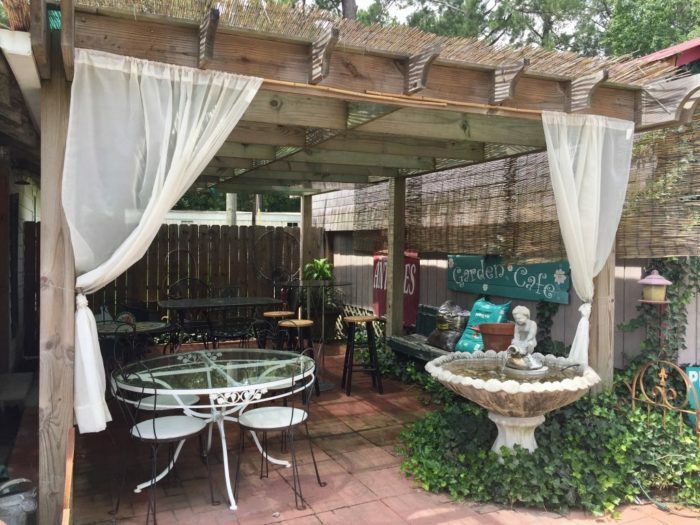 The outdoor seating is charming and also very 'come-as-you-are.' In other words, everyone is welcome! 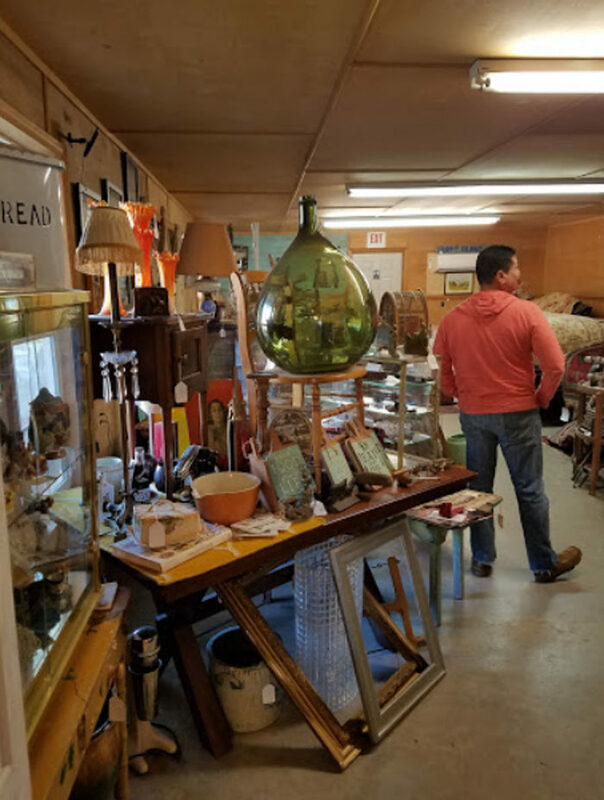 After you fill your tummy with that massive sandwich, get some (limited) exercise by browsing the "finds" part of Fletcher's Finds. 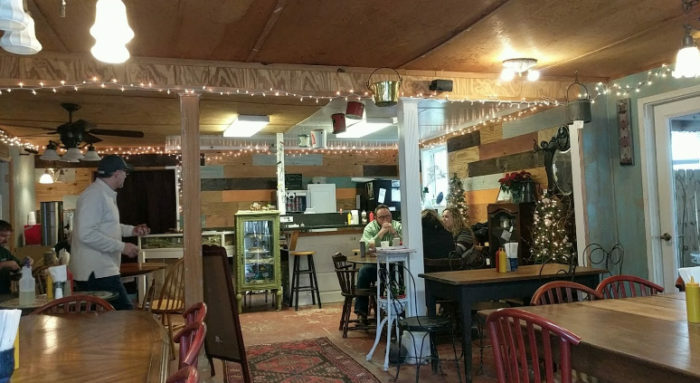 The inventory is as eclectic as the eatery itself. Did we mention that by the time you leave you'll have made new friends of the staff and will want to come back and visit over and over? 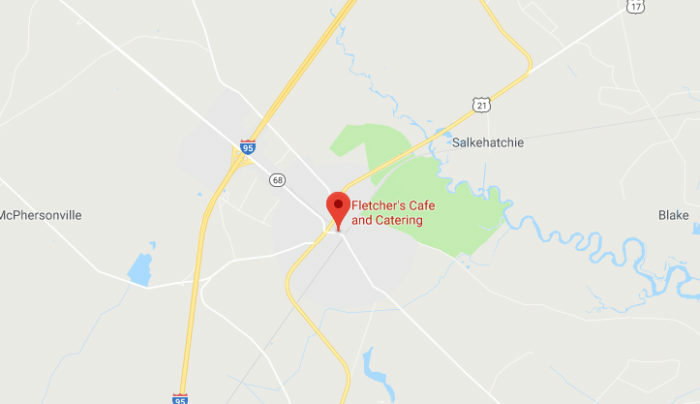 Fletcher's Finds is conveniently located near I-95 exit 38. 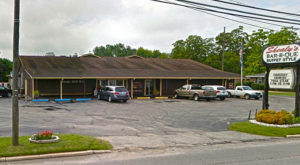 The address is 17 Yemassee Hwy., Yemassee, SC 29945. 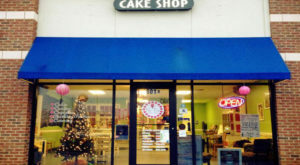 It’s open Tuesday through Saturday from 11:00 a.m to 3:00 p.m. 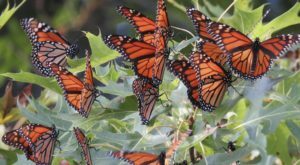 Learn more on their Facebook page. 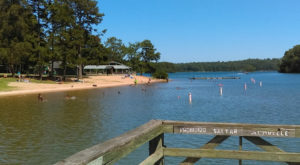 For such a tiny town, Yemassee is loaded with fun things to do. 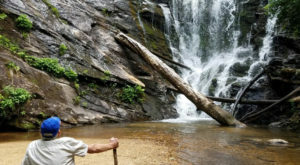 Extend your trip to include a few other Yemassee attractions from this previously published article.